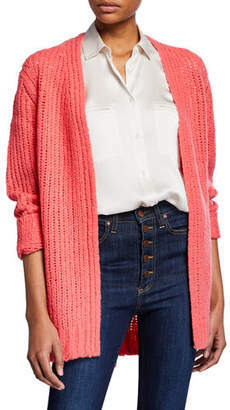 Rag & Bone Arizona Cardigan in Pink. 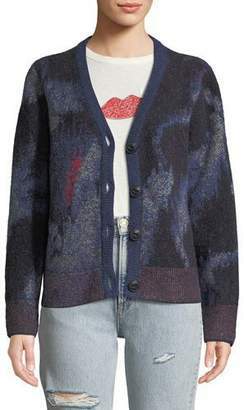 - size XXS (also in XS,S,M,L) Rag & Bone Arizona Cardigan in Pink. - size XXS (also in XS,S,M,L) 100% merino wool. Dry clean only. Open knit fabric. Open front. 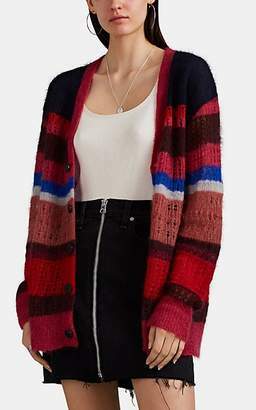 Rib knit sleeve openings. Imported. RGBR-WK58. W286607XZ. rag & bone is rooted in a dedication to craftsmanship, innovation and timeless style. Each collection is designed in New York and developed through the time-honored techniques of some of the oldest and most supremely skilled manufacturers from around the world. Since the brand?s origins in 2002 the focus has been, and always remains, on creating the highest quality goods.